Sneak Peek from Mia’s Quinceanera Portrait Session! 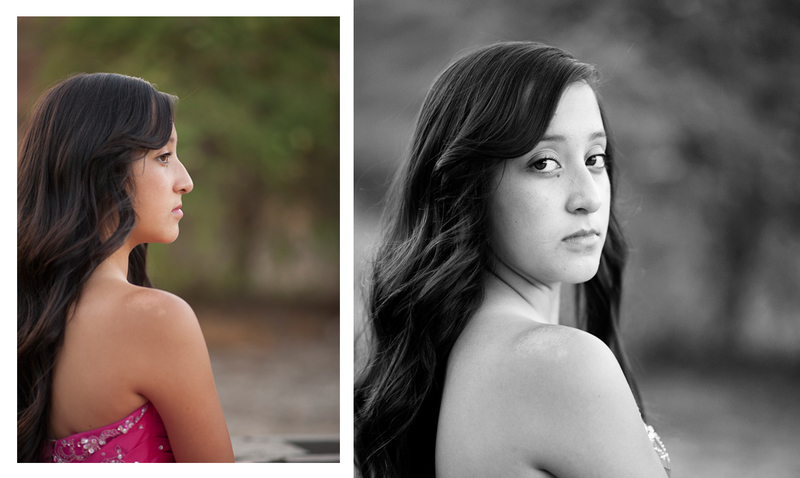 Just wanted to put a quick post of some of my personal favorites from a recent quinceanera portraiture session with Mia! More to come after her big day in October!